WORLD OF GK: Sauni Yojana Details In PDF For Last Minute Constable Preparation. Sauni Yojana Details In PDF For Last Minute Constable Preparation. Hello Friends ! All you know that this is the last hours for constable exam. 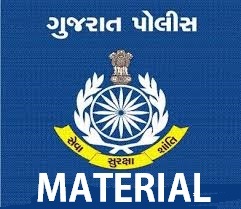 So we are trying to serve you a very important topics for constable exam. So Do not waste your time and just download This important file from below given link and start better preparation for exam. If you like this file and details please share with all your friends.